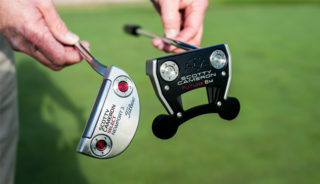 Choosing a putter to match your putting stroke is very important. If your stroke has a lot of arc to it, you might be better suited with a face balanced putter. 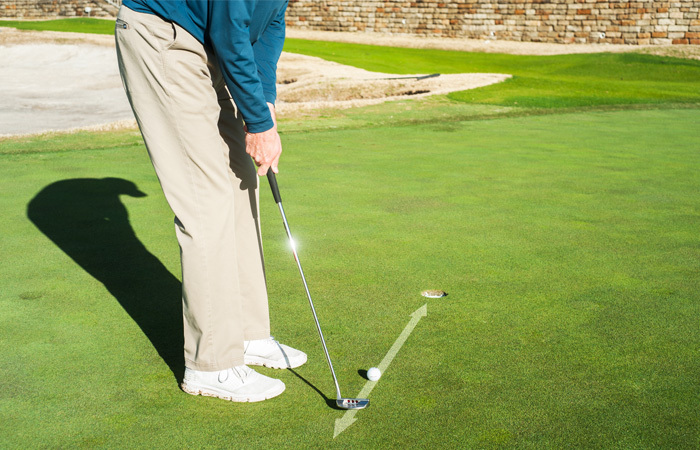 Conversely, if you need some arc or rotation in your stroke you can test a putter that has some 'toe hang.' My most recent article in Dallas based Avid Golfer details how you can help your putting with this philosophy.